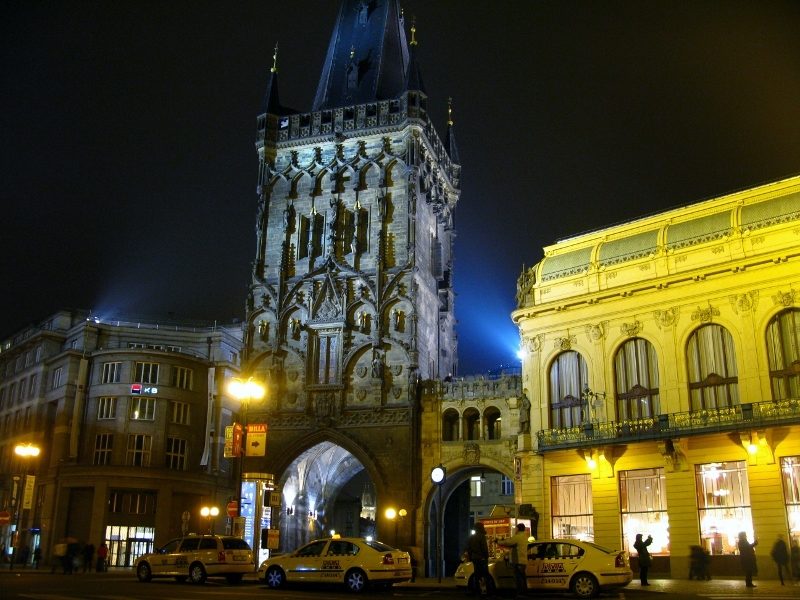 For years I’ve been rather mean to the city of Prague. Not because of anything it did to me or because of anything bad that happened while I was there. Yet since I’ve lived more on than off in Budapest, I’ve come to regard Prague as falling short in the beauty stakes in comparison. I’m mad about Budapest. Yes, she can be a cranky cow at times, and she has her drab and dreary days, but for the most part, she’s consistently stunning. Prague, on the other hand, didn’t leave any lasting memories with me other than the Charles Bridge and the difficulty in finding local spots with local people. She didn’t leave much of an impression. And all these years, I’ve been doing her a huge injustice. Given a clear sky on a cold night, she looks rather well. I’d even go so far as to say that there were a couple of ‘wow’ moments. I’m the first to admit when I’m wrong (not from any heightened sense of fairness, mind you – I’d simply prefer not to give anyone else the satisfaction of pointing it out to me). So let this be a public confession. 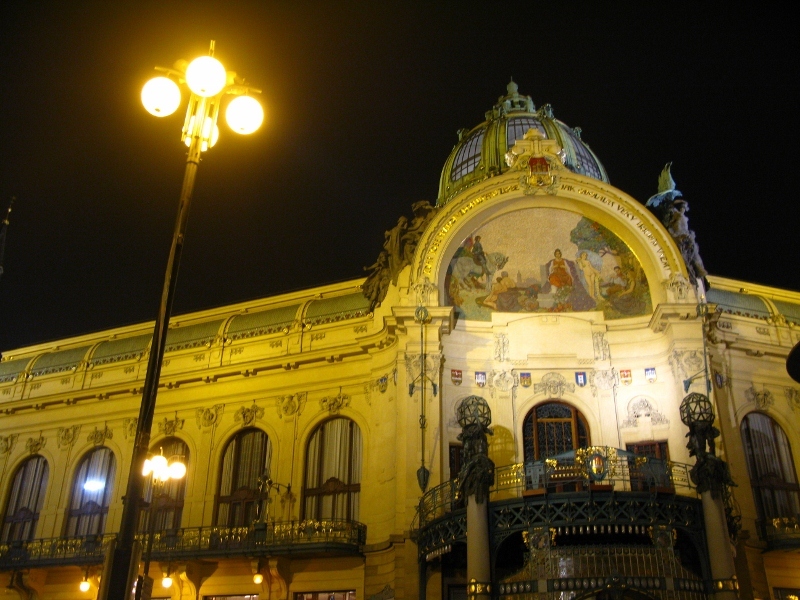 To everyone I advised to skip Prague in favour of Budapest, I stand my ground. While the competition might have gotten a little tougher, Budapest still gets my vote. To those to whom I offered Vienna, Bratislava, and Berlin as better alternatives, my apologies. I stand corrected. The one drawback about the city is still the number of tourists. Even at 8pm on a freezing night in March, the old town was packed to capacity. The eggshells on Charles Bridge were cracking under the weight of the footfall. Walking a straight line was practically impossible. At least this time though, the stag parties were notable by their absence. 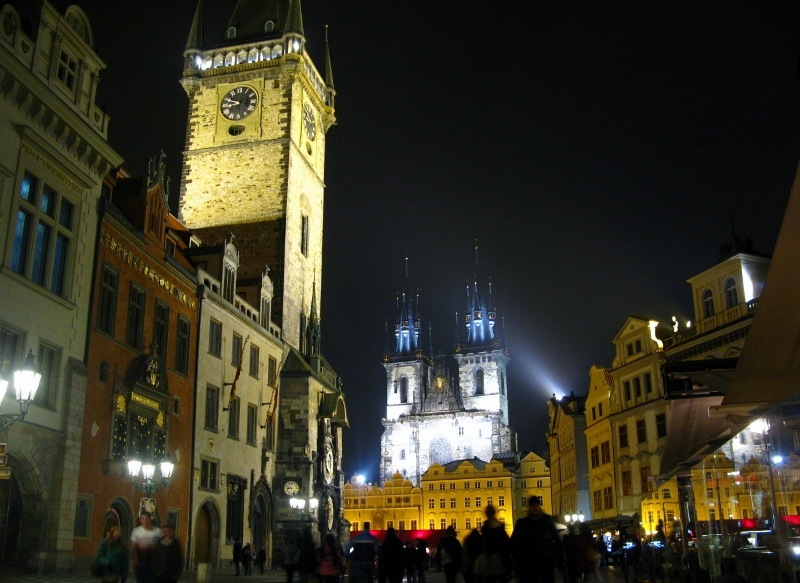 Back in 2002, Prague might just have been at the peak of its attraction and I’d say she’s relieved that the boys have moved on. 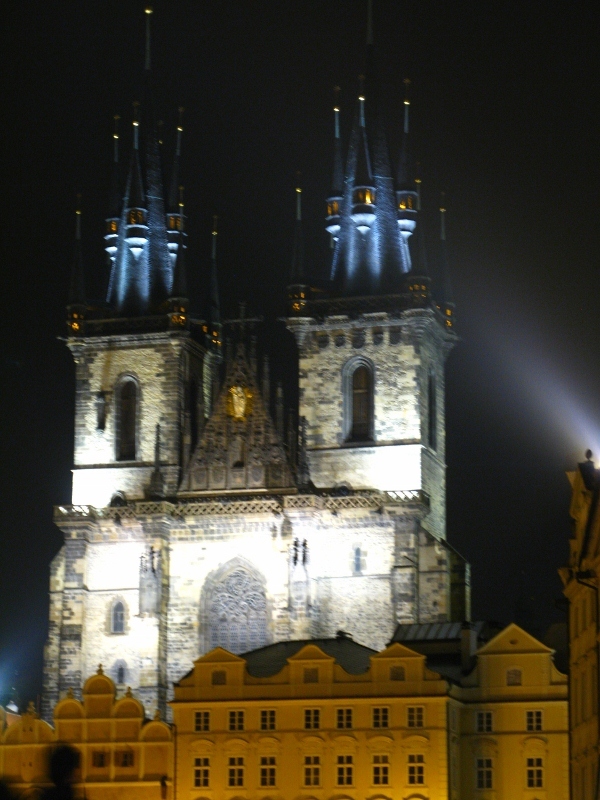 I’ve been fortunate enough to have made a number of business trips to Prague in the past year. My favorite thing to do is get up early in the morning and walk the deserted streets. It doesn’t even have to be the crack of dawn, because the tourists are still snoring at 8am. And if you get out of the center just 2 or 3 metro stops there are some really pleasant neighborhood with nice parks, bars, cafes, and locals even! Funny how I tend to think of a city as it’s centre. Did make a day trip to the countryside, to Terezín (blog on its way) and had to hit the suburbs to get the bus… so saw some of what you talk about, Peter.